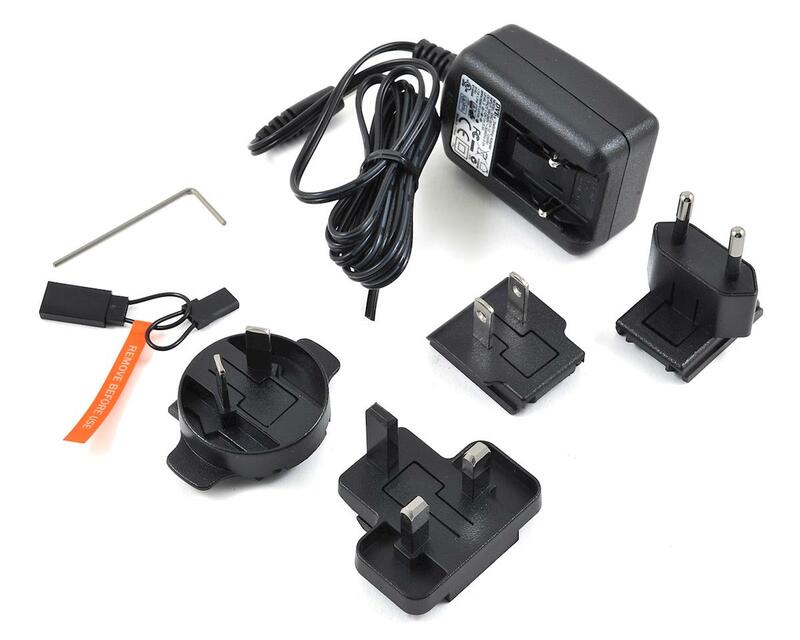 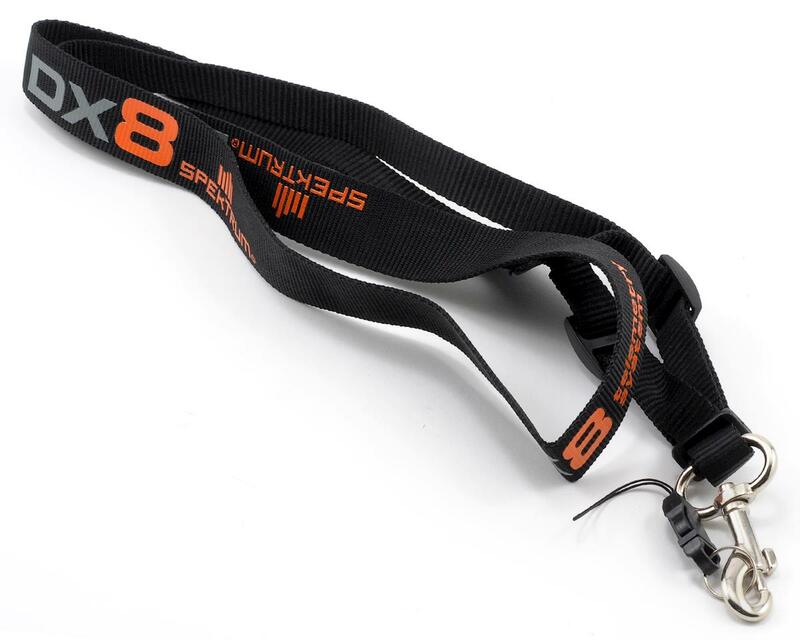 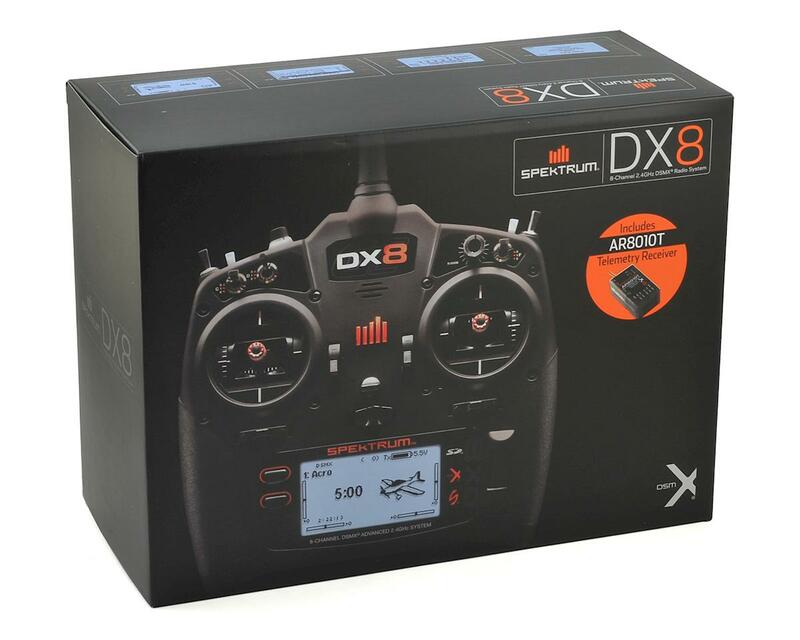 The Spektrum DX8G2 takes 8-channel sophistication to new heights with features and capabilities that eclipse those of almost everything else in its class. 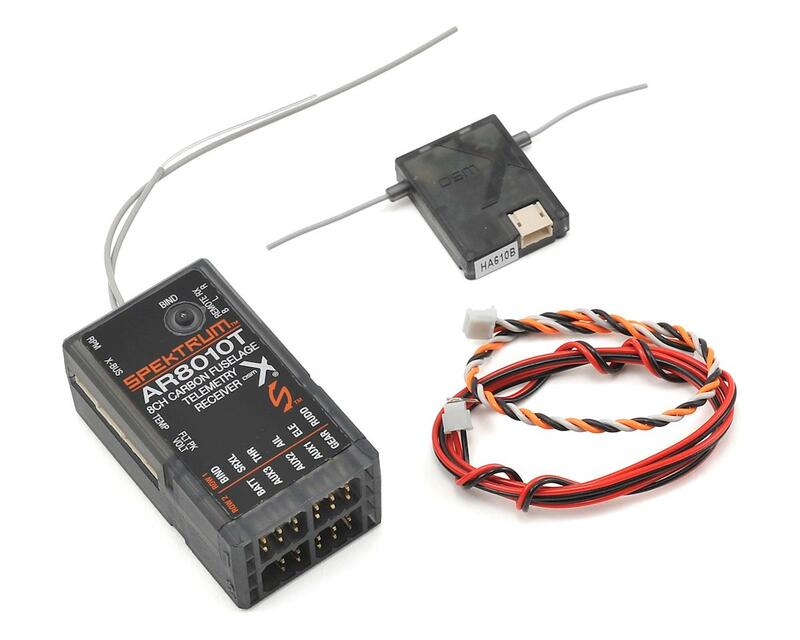 Voice alerts, 250-model memory, wireless trainer, 4 model types – you get it all and more. 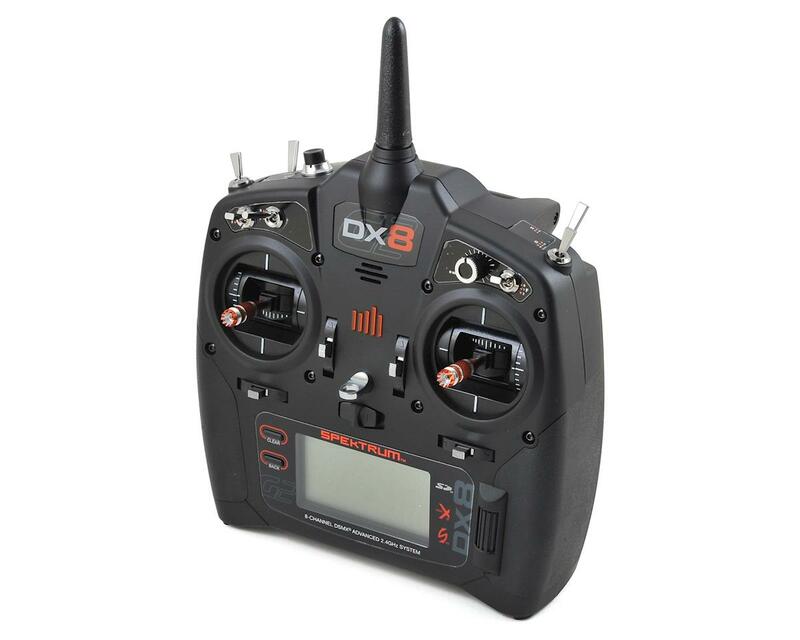 Programming Features: The DX8 comes with an impressive list of programming features that rivals that of much more expensive transmitters.